Do you like Emperors on Ice? Share it with your friends. 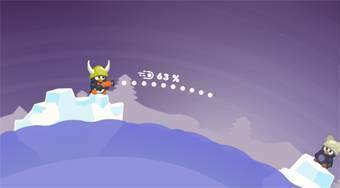 Shoot snowballs as a penguin in the field and destroy enemies.